Private getaway with lake views and room for friends and family. Minutes from the marina. 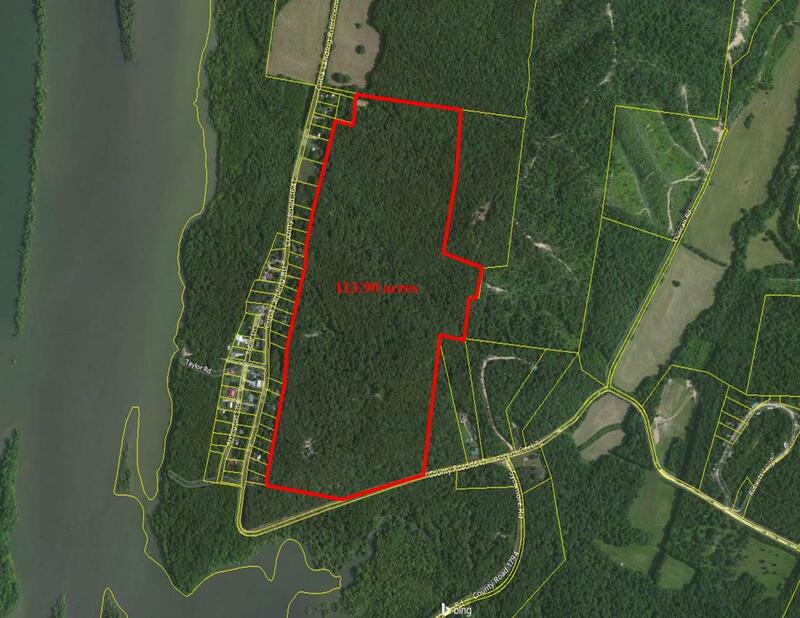 113 acres of deer and turkey hunting. Only one hour from Nashville. Offered by Magli Realty Company. Copyright 2019 RealTracs, Inc. Information Is Believed To Be Accurate But Not Guaranteed.